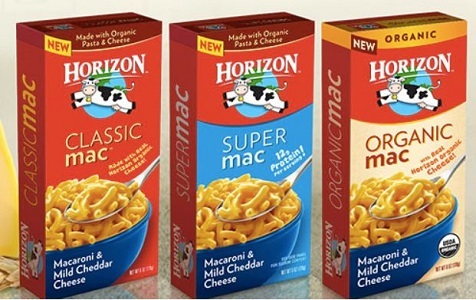 Buy One Horizon Mac & Cheese, Get One Free Coupon! Hurry over to pick up a great new Buy One, Get One Free Horizon Mac & Cheese coupon! This will likely reach it’s print limit soon, so grab yours while you can! How do I get a coupon maile to me?? Marilyn, they used to have an option for the coupons to be mailed to you, but now it seems that option may be gone. Sorry if you are unable to print it.